What a great XMAS greeting! 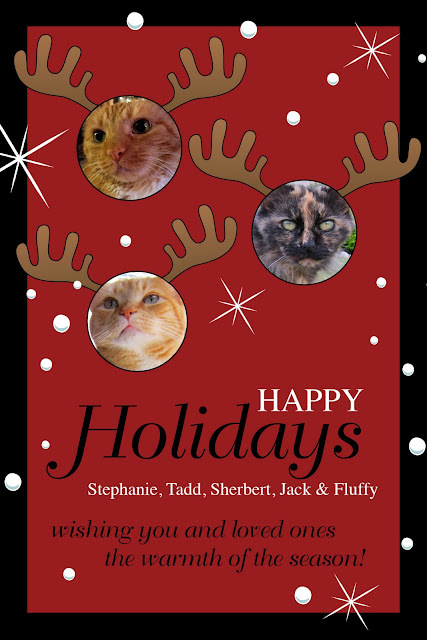 Merry Christmas to the kitties. We have a cat now. Not by choice. I'm tolerating him the best I can, lol. Cats are like that - Fluffy chose us. Once you feed them, they are yours!